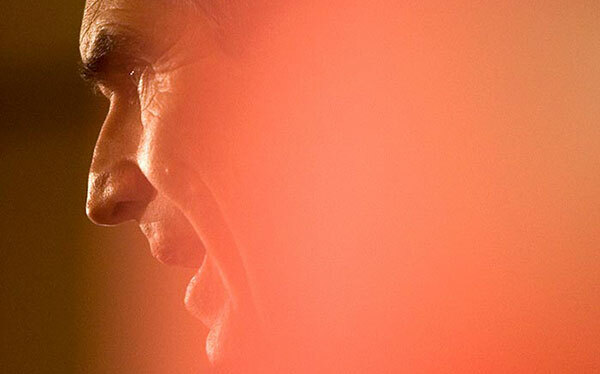 Who is Michael Ignatieff? Why does he want to run the country? And does he have what it takes, not only to defeat Stephen Harper, but also—first things first—to bring peace to his own party?